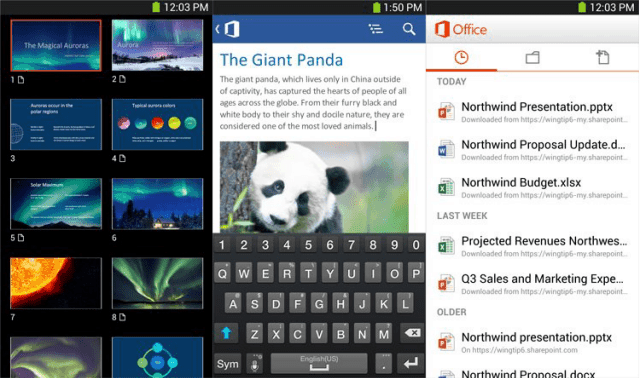 Recently made available on iOS, Microsoft has released a version of Office 365 now for Android. – that’s the good news; the not so good news is that you have to be an Office 365 subscriber in order to be to use it. Microsoft has announced the news in a blog post on its Office News website, and you can already download the app and use it if you’re an Office 365 subscriber. Also, it’s currently only available in the US. It’s available for you in the Google Play Store, here. Another important thing is that your device has to run Android 4.0 or higher in order for you to be able to use the app. You can use the app to easily open and edit documents, whether they’re created in Word, Excel or PowerPoint while you’re on the go. Microsoft promises that the new app has support for charts, animations, graphics and and other Office features, so documents will look exactly like their original versions, meaning that you won’t have to use your imagination to see what’s on there. It’s optimized for the screen resolution of your Android device. 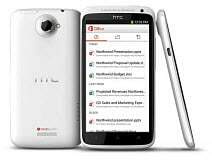 Unlike using Office Web Apps on your smartphone. Edits won’t ruin the formatting of your document, either, as that will be kept. Microsoft doesn’t plan to keep this for US users only – while the app is first available only to said users, the official FAQ says that there are plans to roll it out to 117 markets, in 33 languages, over the next few weeks. Reaction from users is mixed so far, with 228 users rating it at the moment this article was written, in the Google Play Store, the average rating being 3.4 out of 5. Another important thing is that, if you’re not an Office 365 subscriber, you can always sign up for a 30 day trial to get an idea and see if you want to keep it.